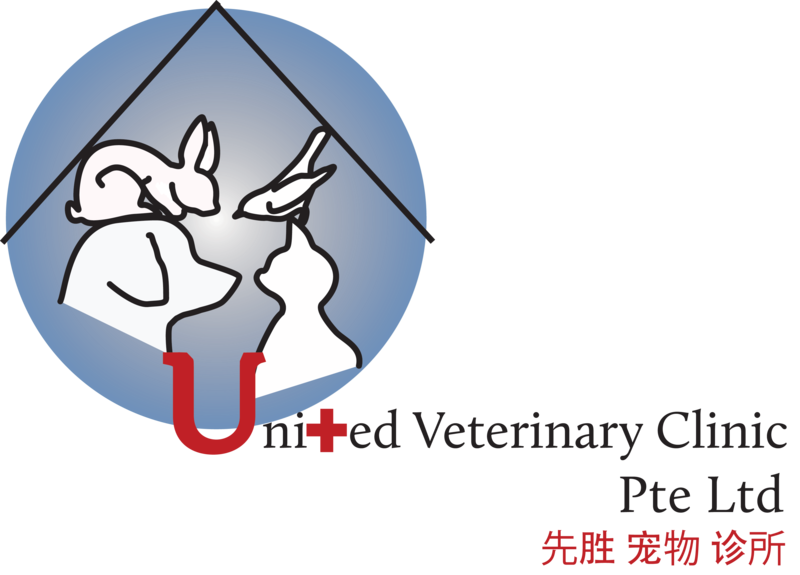 Shu Fang joined the United team in 2018. She holds a Bachelor and Masters degree in Science (Chemistry) and has years of experience in project management. 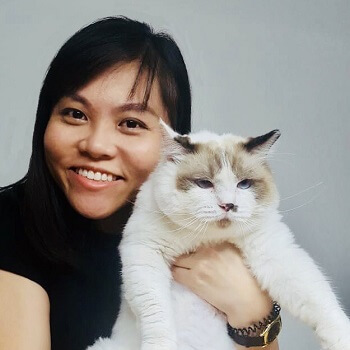 Her interest in animal healthcare management inspires her to pursue this career as the clinic's operations manager and it delights her always to see animals regain their lively constitution. She is also a scuba diver who enjoys a short dive trip in her free time to explore the ocean.